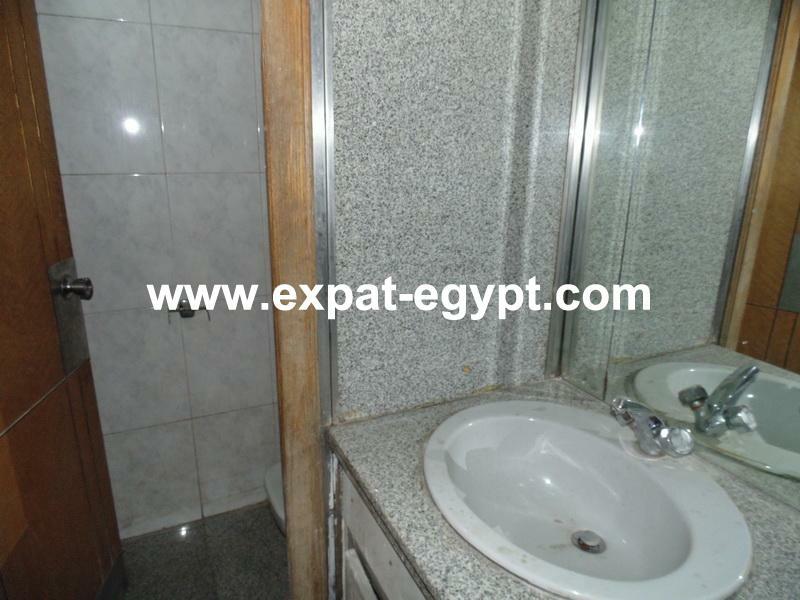 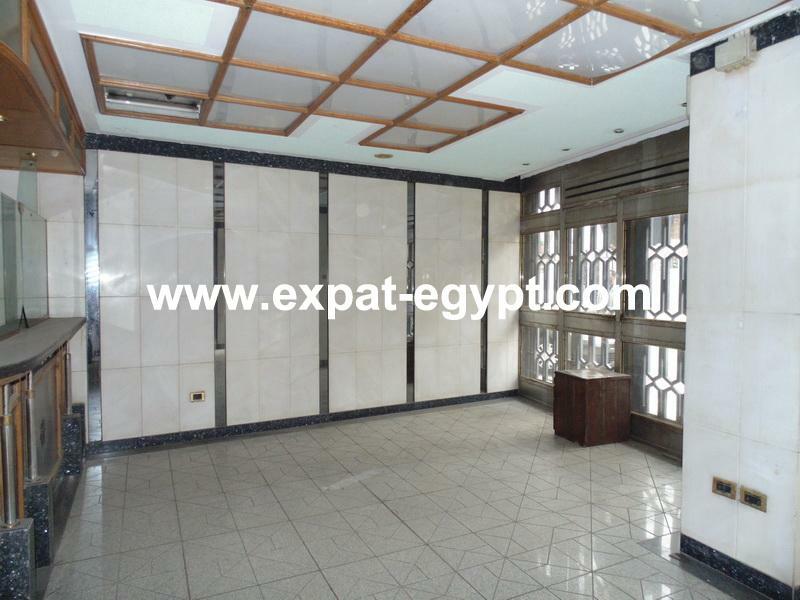 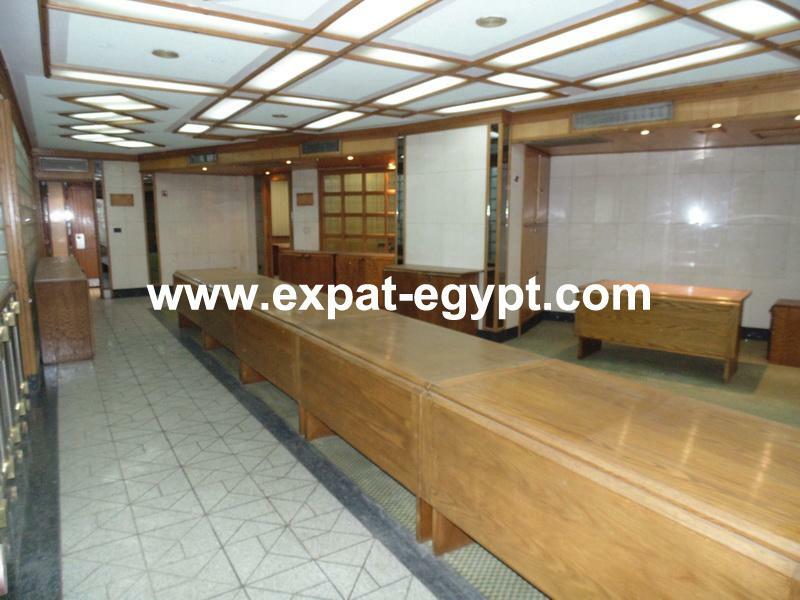 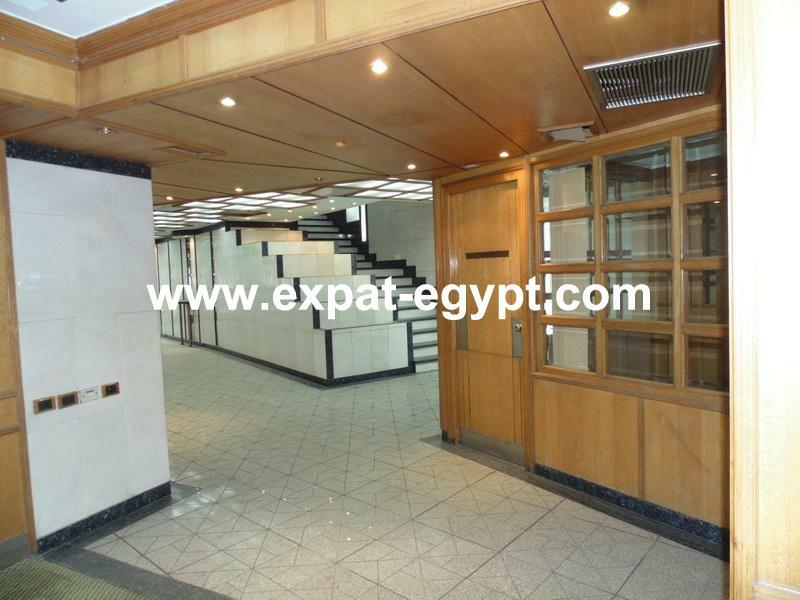 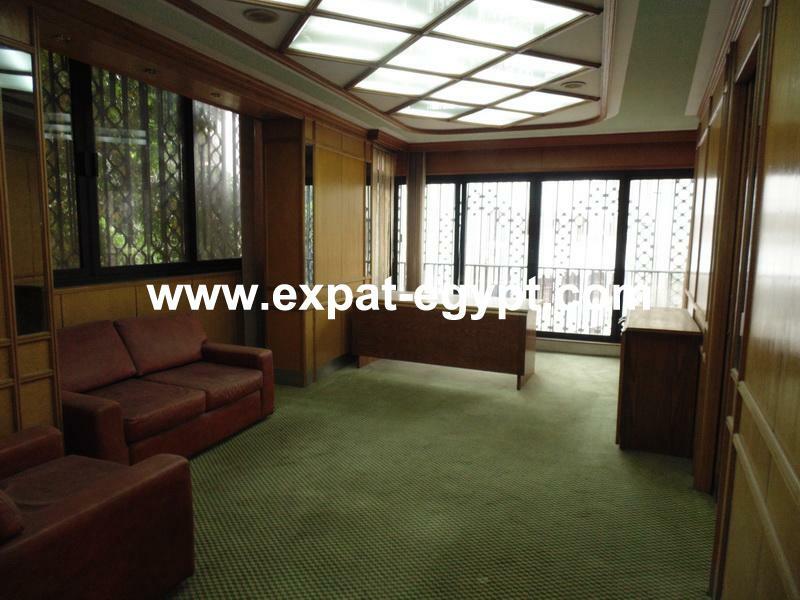 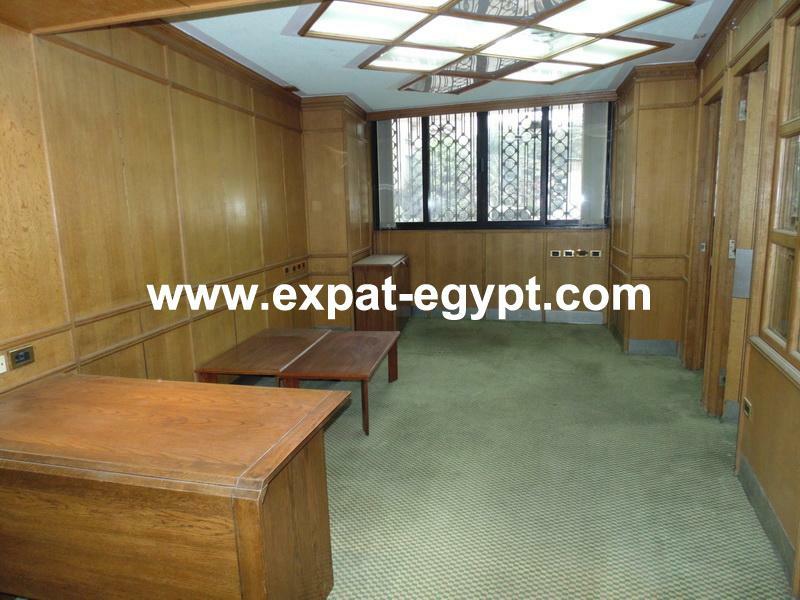 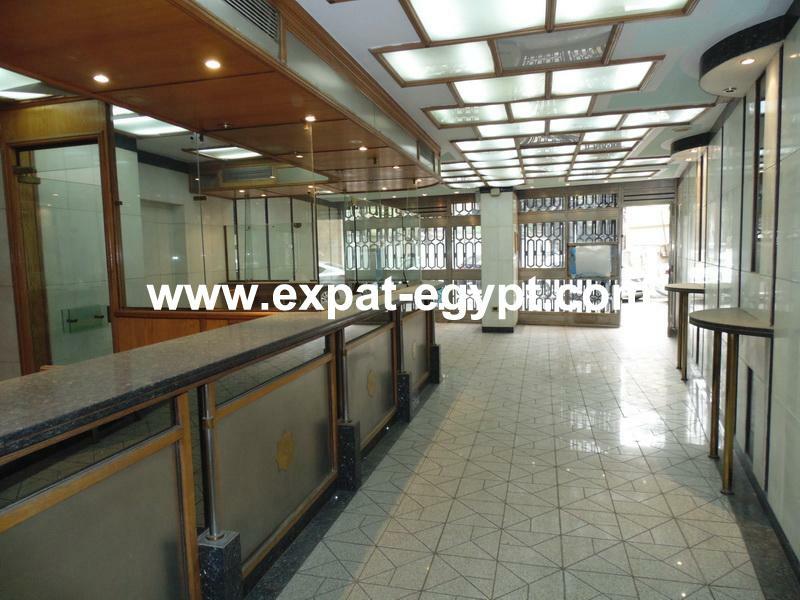 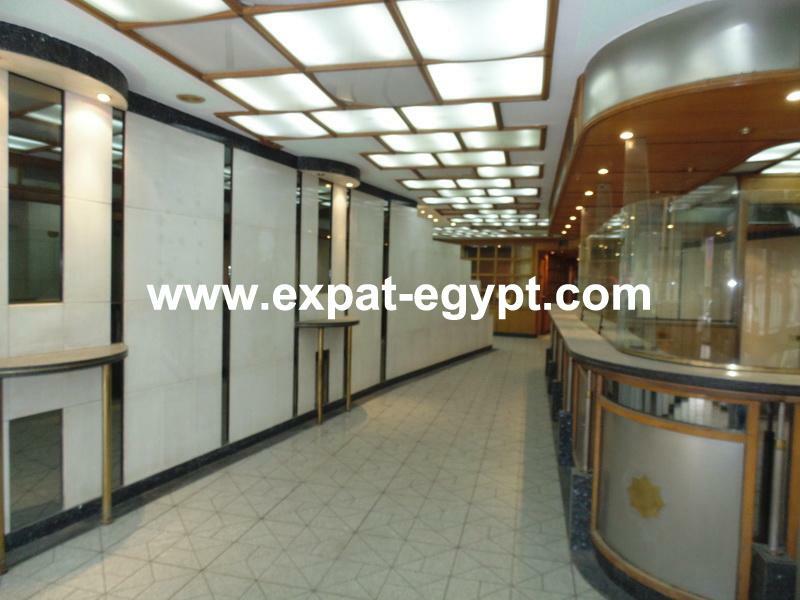 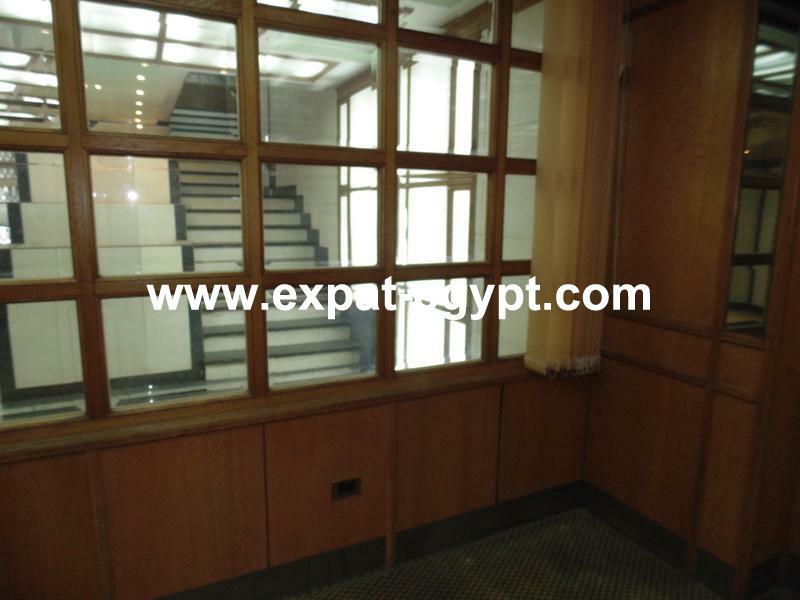 Commercial licensed for Rent in Zamalek, Cairo ,Egypt . 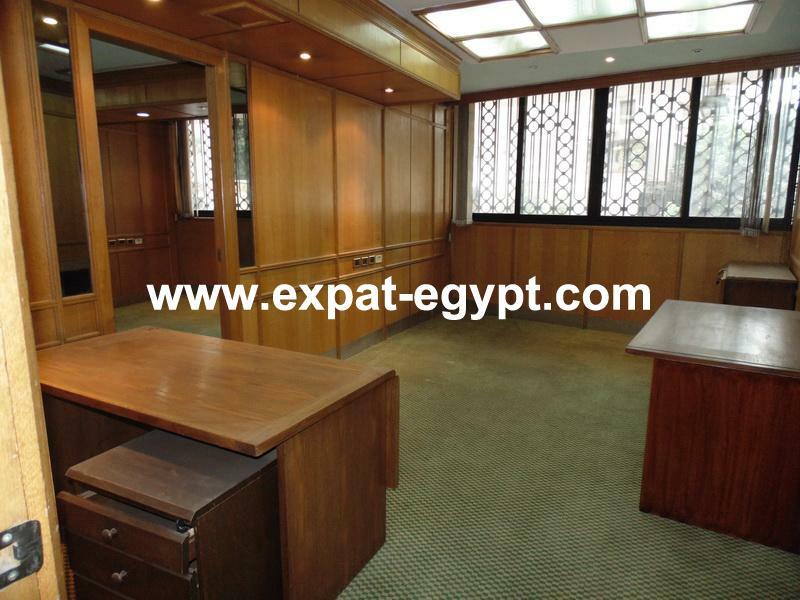 in an strategic location between gezira club and marriot hotel, it is lour from one side and parking is easily available. 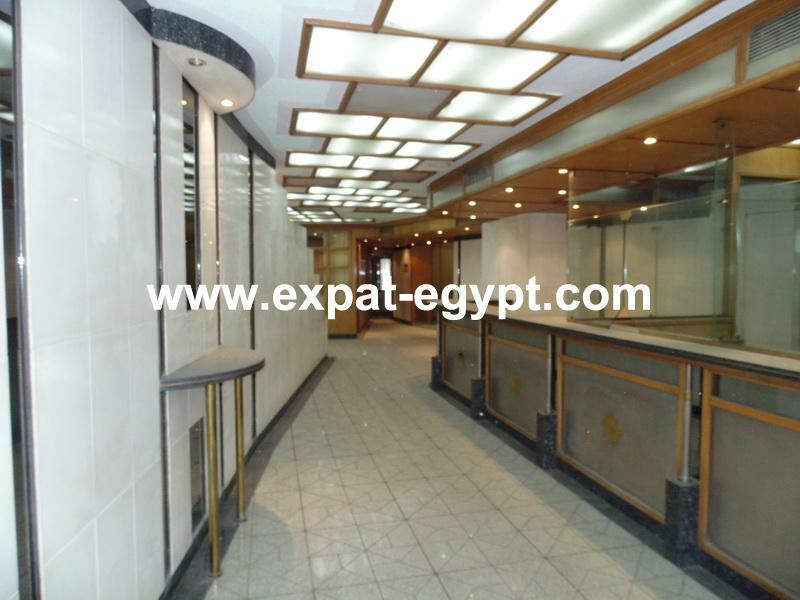 it is earthed completel, the electricity is from 2 sources to be never cut, additional generator. 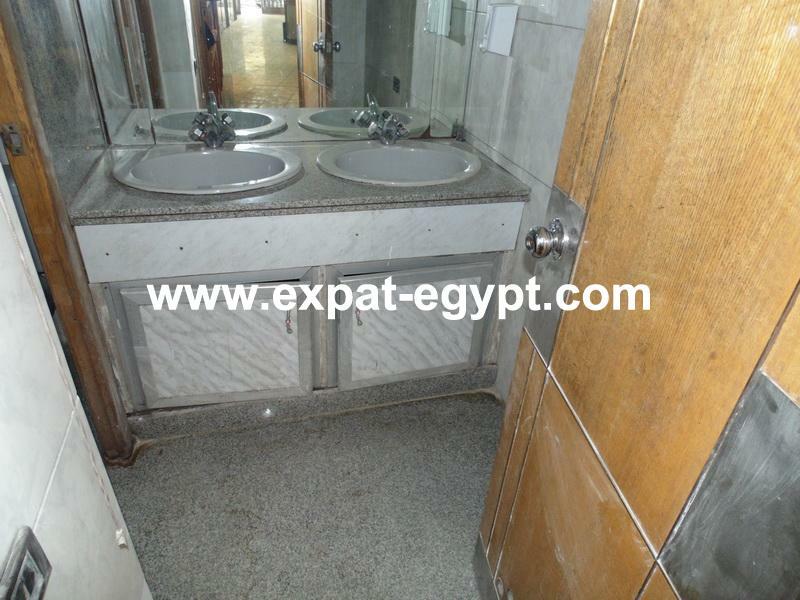 central air conditioner.